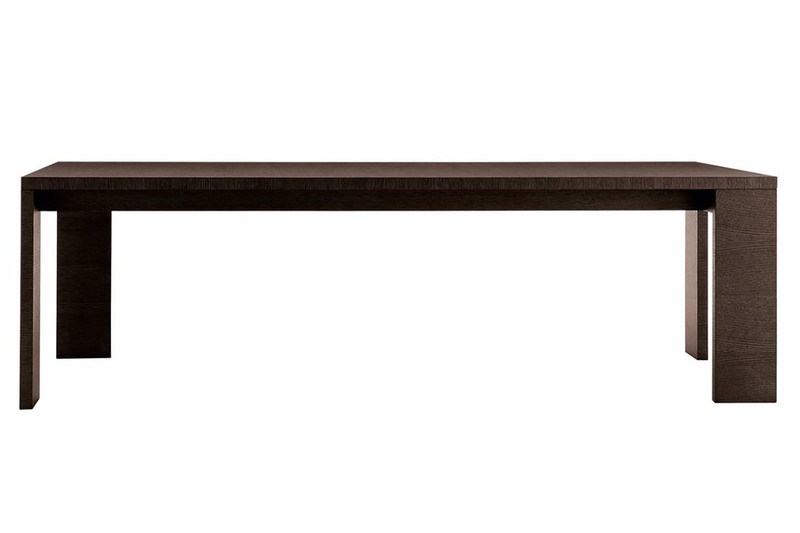 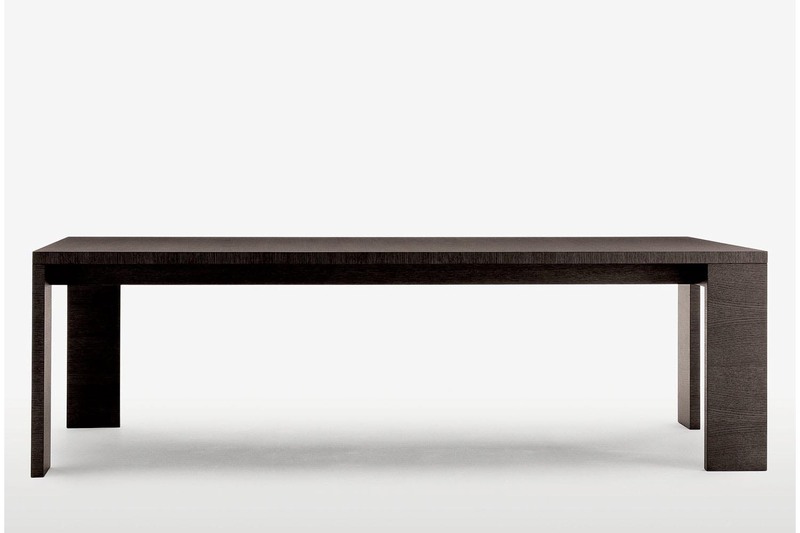 Asymmetrically positioned legs mark the look of Alceo table. 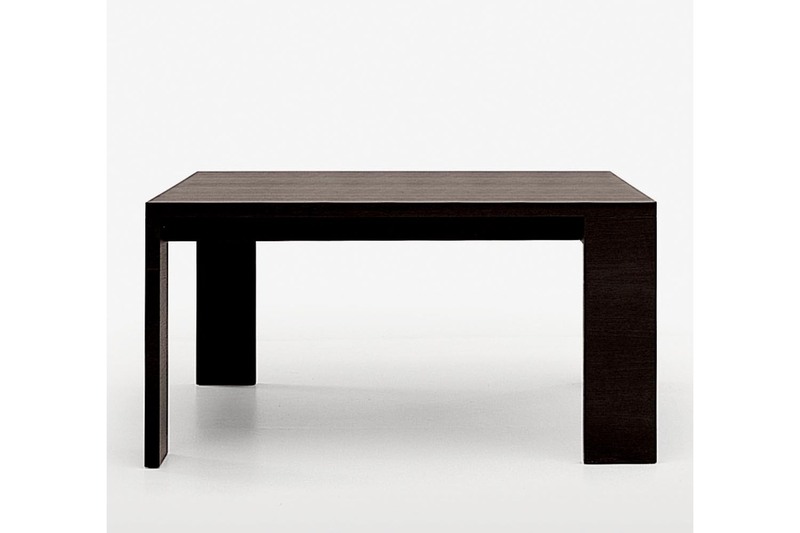 The table is available as a square model or a rectangular model (in three different sizes). Perfect as a dining table or a writing desk, in finishes brushed light or black oak, grey or brown oak.